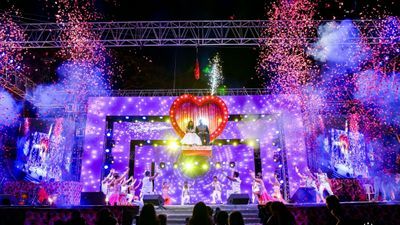 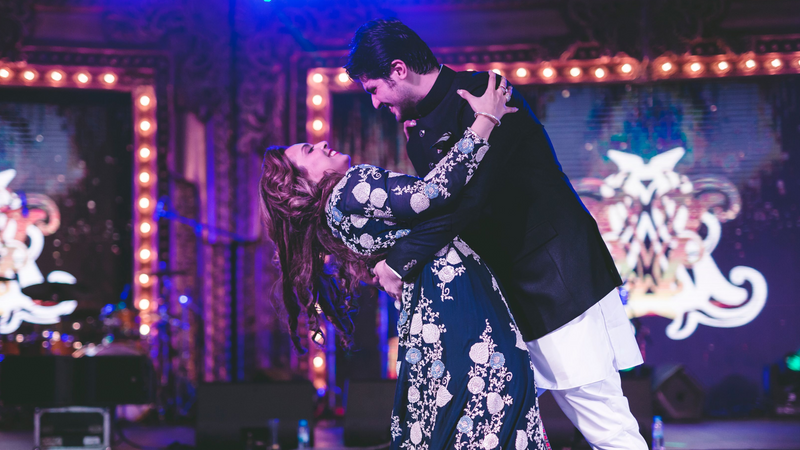 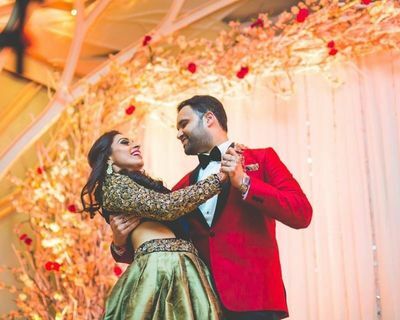 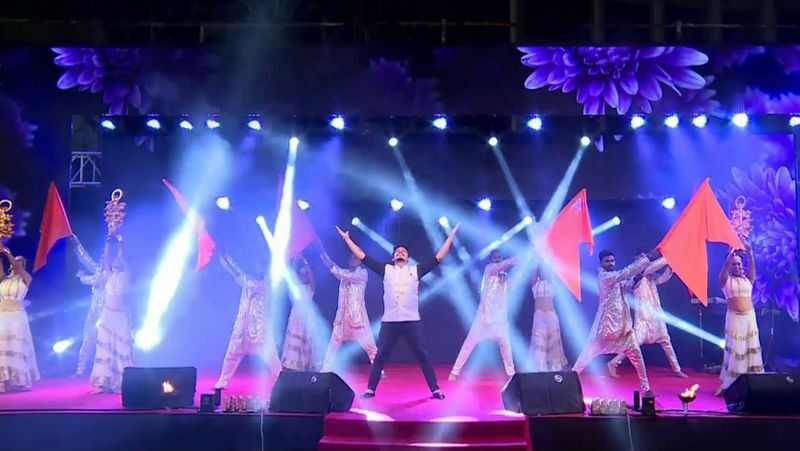 Based out of Mumbai, Beat Bust Studiio is the one stop shop for all ilk of events be it wedding choreography or corporate events. 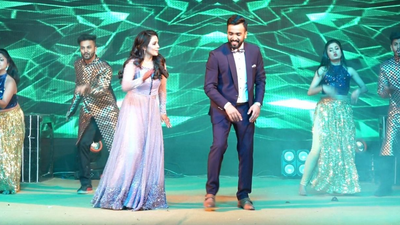 From desi thumkas to international moves they ace it all. 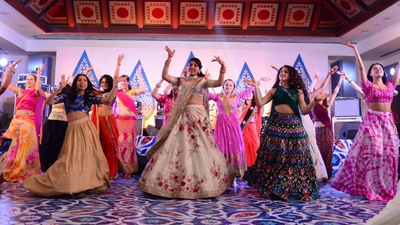 They are a team of enthusiastic choreographers who put their heart and soul to prepare you for your d-day. 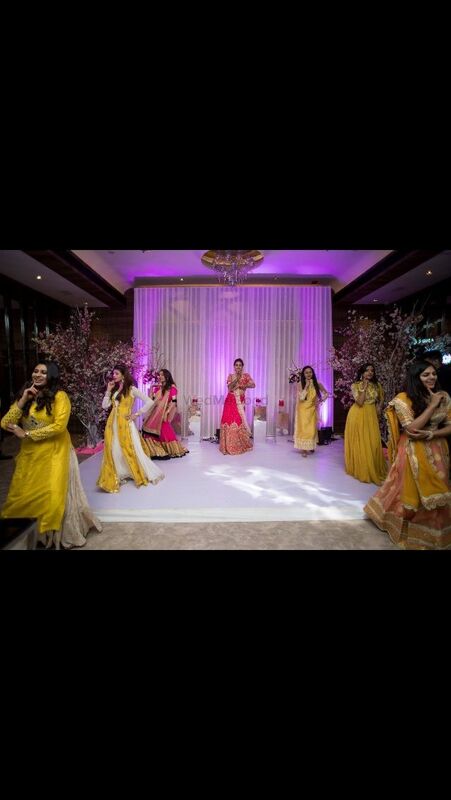 They specialize in - sangeet choreography -corporate events - they also provide props and backup dancers.